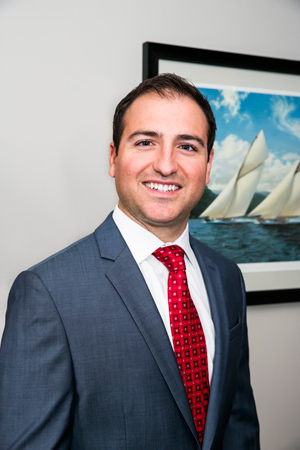 Mr. Argier joined PSRS in 2014 and currently holds the title of Partner and Broker of Record. Mr. Argier attended the University of San Diego where he received a Master of Science in Real Estate and a Bachelor of Business Administration degree. Prior to joining PSRS in 2014, Mr. Argier worked in the local Collier International Office, and then for mixed-use developer, OliverMcMillan as a Senior Financial Analyst where he developed a passion for real estate development and financial analysis. Mr. Argier currently manages two industrial park development projects. While at his previous firm, he was a key development team member for Buckhead Atlanta and River Oaks District Houston, two high-profile luxury retail .office mixed-use projects. In his spare time, Mr. Argier enjoys playing the guitar and the drums, hiking, traveling, and mentoring students interested in the real estate and finance industry. Mr. Argier is affiliated with the NAIOP, SIOR, ULI, and the CCIM.